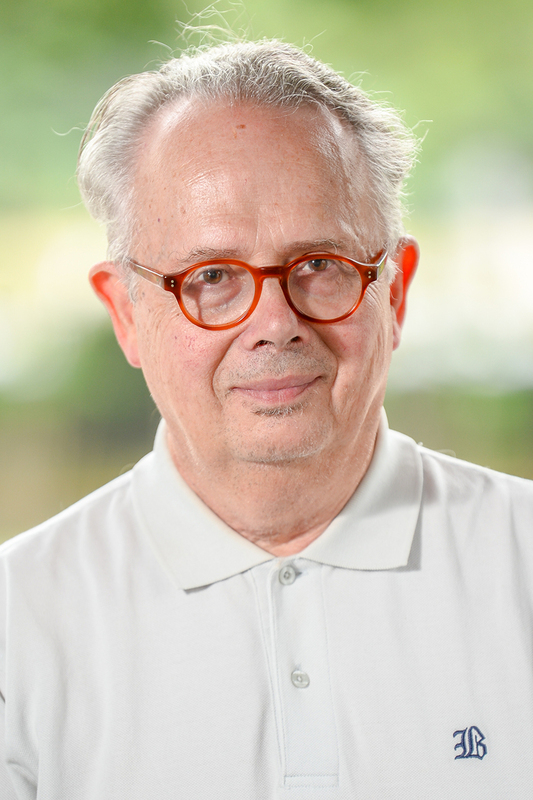 Yves Le Jan is a Visiting Professor of Mathematics at NYU Shanghai. He has been working mostly on various aspect of stochastic processes. He is particularly interested in their relations to Mathematical Physics. He was for eight years an associate editor of the Annals of Probability, edited by the IMS. He was invited to give a lecture at the International Congress of Mathematicians in 2006 and to give the plenary Doob lecture at the World Congress of Probability and Statistics in 2012.